Born Lester Joseph Gillis in Chicago, Illinois, on December 6, 1908, Baby Face Nelson became one of the most notorious bank robbers of the early 20th century. He started his life in crime at the age of 13. Nelson was sentenced to jail in 1931 for a bank robbery, but he soon escaped from custody. He returned to his criminal activities, including robbing banks. In 1934, he participated in robberies with John Dillinger and his gang. 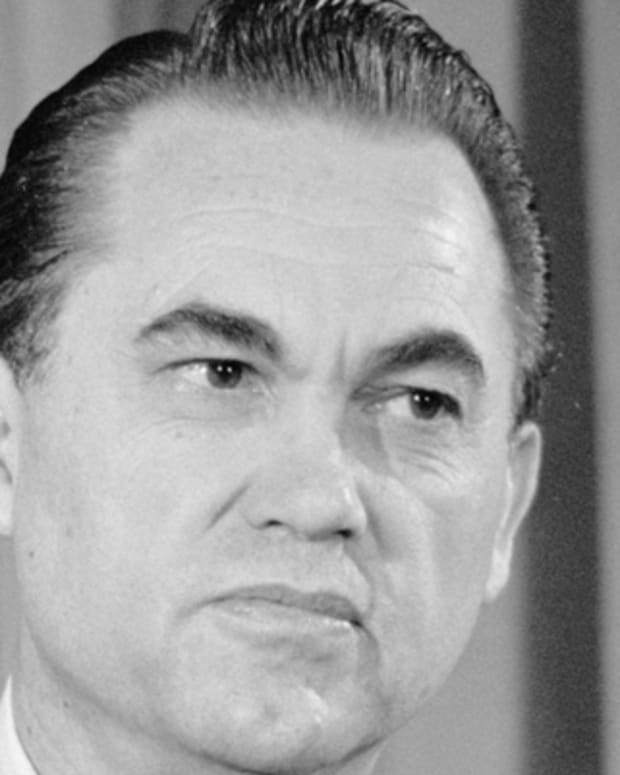 After Dillinger&apos;s death, J. Edgar Hoover announced that Nelson was now "Public Enemy No. 1." He died following a shootout with the FBI in November 1934. 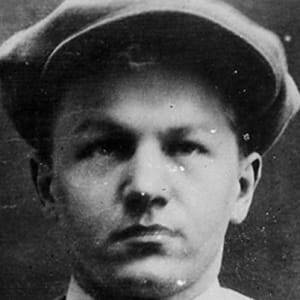 Notorious bank robber and killer Baby Face Nelson was born Lester Joseph Gillis in Chicago, Illinois, on December 6, 1908. According to some reports, both of his parents were immigrants from Belgium. The New York Times listed his father&apos;s occupation as tanner. During his school years, Nelson was known to have a short temper and often got into fights with his classmates. By the age of 13, Nelson had begun his life of crime. He was caught stealing in 1922 and sentenced to the St. Charles School for Boys. Over the next few years, he was in and out of juvenile facilities. Nelson eventually earned the nickname "Baby Face" for his youthful appearance by his fellow street thugs. 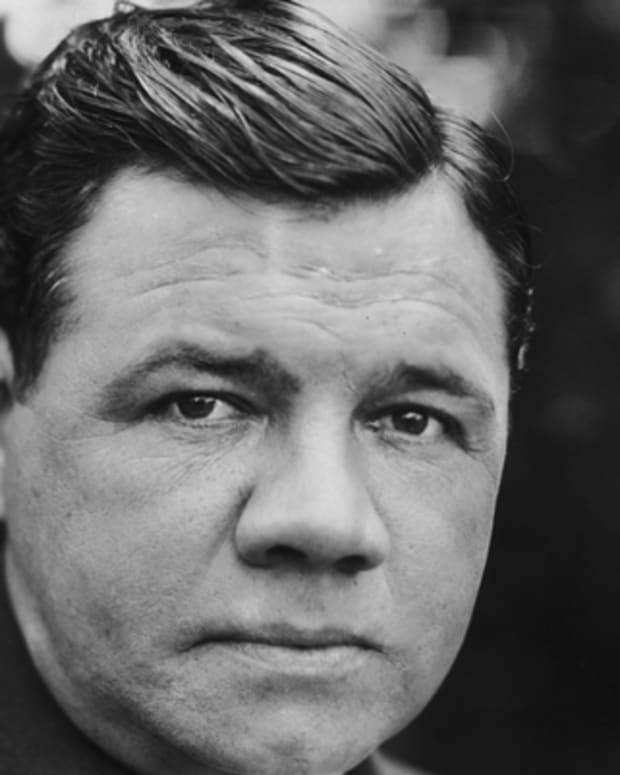 He was only five feet four inches tall and weighed roughly 133 pounds. In 1928, Nelson married Helen Wawzynak. She called herself Helen Gillis, even after her husband had taken on the last name of Nelson. Helen was only 16 years old at the time. The couple soon had a son and a daughter together. 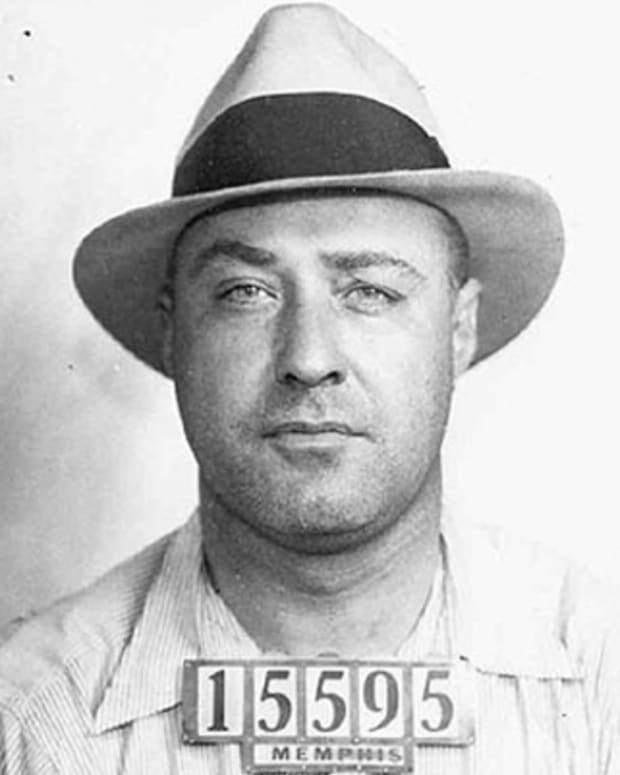 Nelson graduated to adult prison in 1931 after robbing a bank in Chicago. Sentenced to a year in jail, he escaped from custody while being transported to be tried on another bank robbery charge in February 1932. Nelson eventually wound up in Sausalito, California where he met John Paul Chase. The pair engaged in numerous criminal activities over the next few years. Nelson joined up legendary criminal John Dillinger in 1934, shortly after Dillinger&apos;s original gang dissolved. Nelson was almost caught that April while he was hiding out with the Dillinger gang in northern Wisconsin. But he shot his way out of the situation, killing an FBI agent in the process. He was with Dillinger and Homer Van Meter during the June robbery of the Merchants National Bank in South Bend, Indiana. A police officer was killed by the gang during the crime. 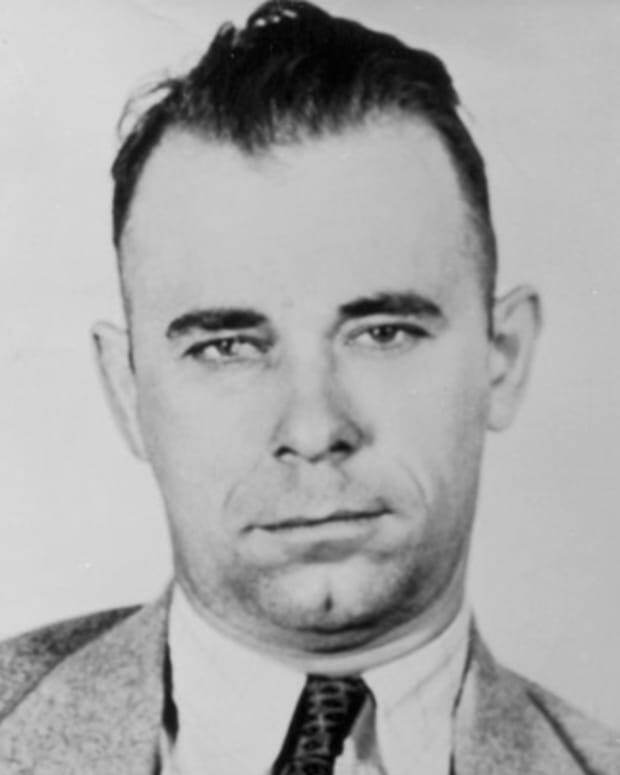 On July 22, 1934, Dillinger himself was ambushed and killed by FBI agents outside the Biograph Theater in Lincoln Park in Chicago. 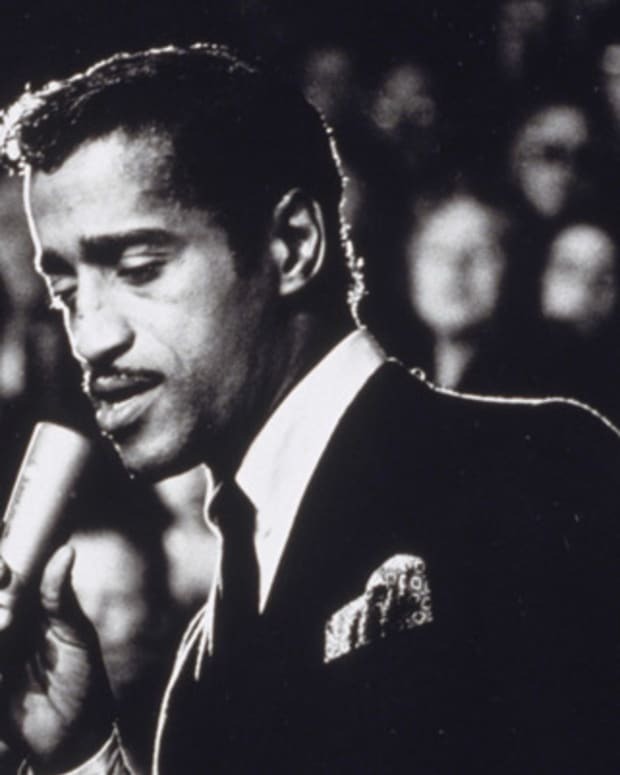 The next day, FBI director J. Edgar Hoover announced that Nelson was the new "Public Enemy No. 1." 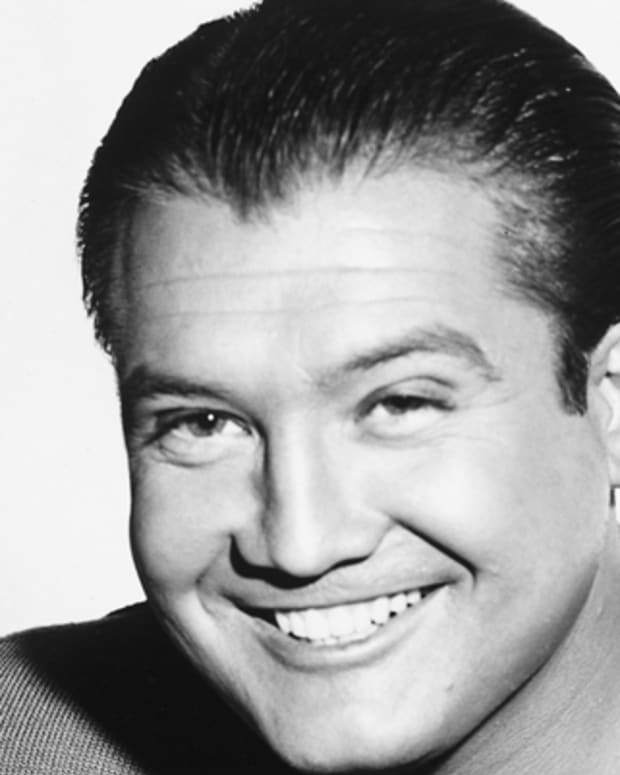 Van Meter met a grisly end the following month, in a confrontation with police. After Dillinger&apos;s death, Nelson headed to California with his wife, Helen, and John Paul Chase for a time. He managed to evade capture for several months, but the FBI finally caught up with him in November 27, 1934. 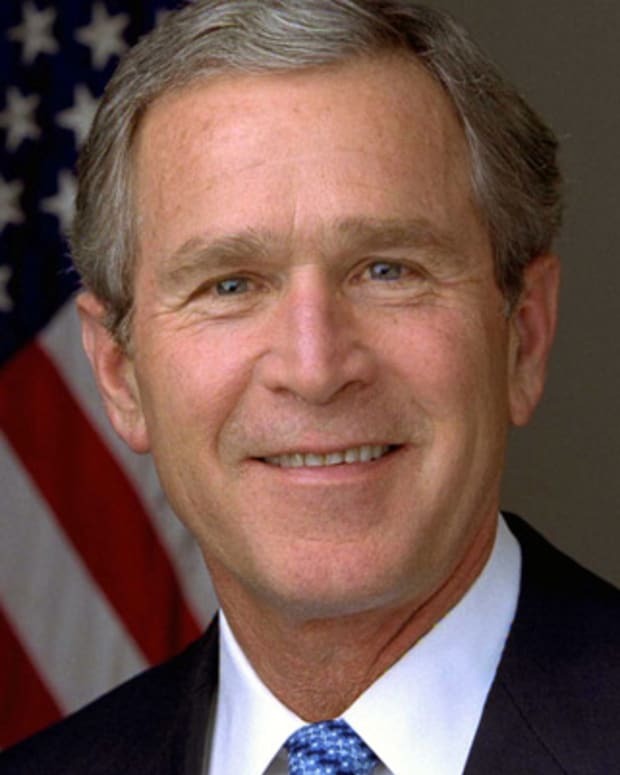 Nelson was driving in a stolen car with his wife and Chase near Barrington, Illinois, when they were spotted by FBI agents. For a time, Nelson tried to drive away and the agents gave chase. He then stopped the car to shoot at the agents. 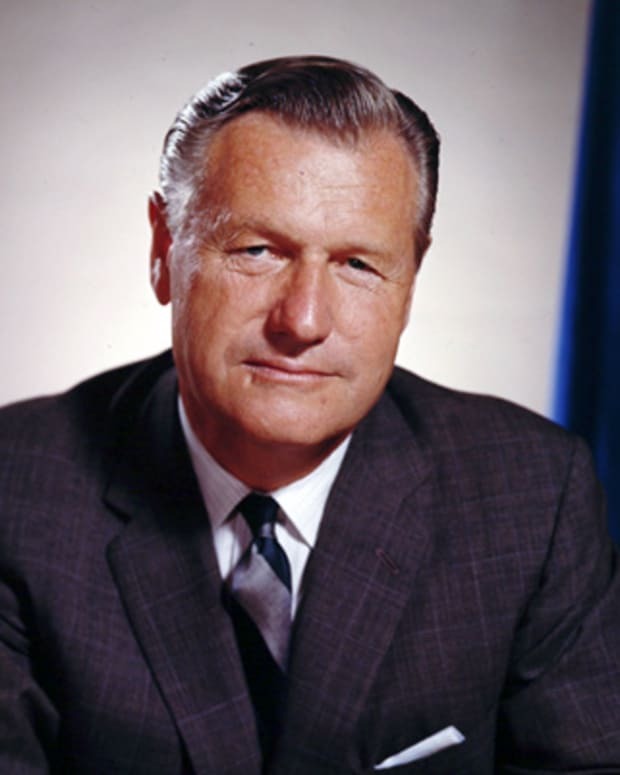 A brief gun battle ensued, which left FBI agent Herman E. Hollis dead. A second agent, Samuel P. Cowley, died several hours later in an Elgin hospital. Nelson had been severely wounded—hit by 17 bullets—in the standoff, but he, Chase and his wife managed to get away. 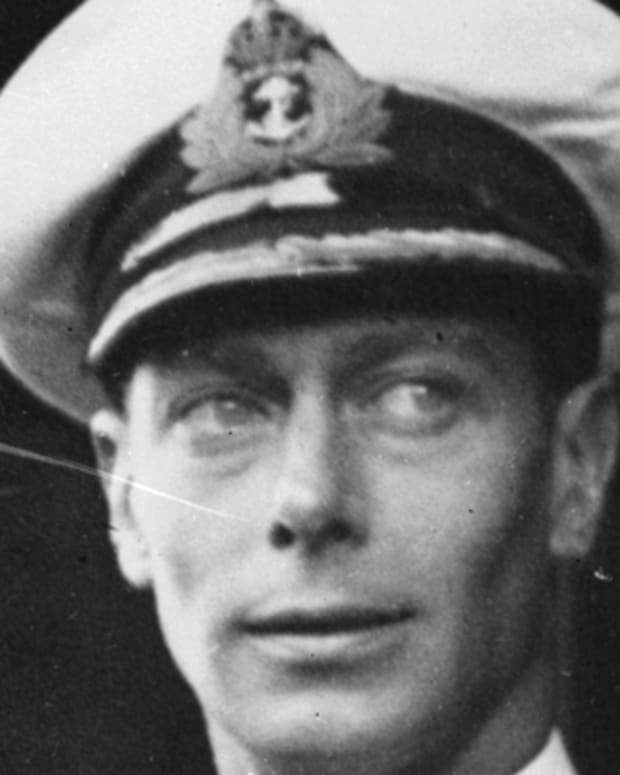 On November 28, 1934, the 25-year-old Nelson succumbed to his injuries. His body was left near the St. Peter Catholic Cemetery in Skokie, Illinois. His wife was later sentenced to a year in prison for violating her parole. She had previously pleaded guilty to harboring fugitives.